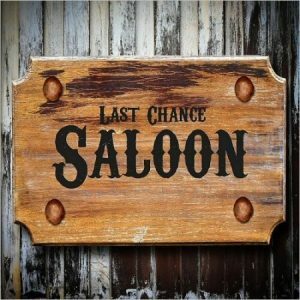 Hampshire Junior Chess Association is running a Last Chance Saloon for the UK Chess Challenge on Saturday, April 6th at Basingstoke Chess Club. The entry fee will be £5. This event is for children (primary and secondary aged) who have yet to qualify to the Megafinal stage of the Delancey UK Schools Chess Challenge. The main organiser is Maha Chandar.